The Heritage Totem is available in two sizes and in a choice of seven colours. 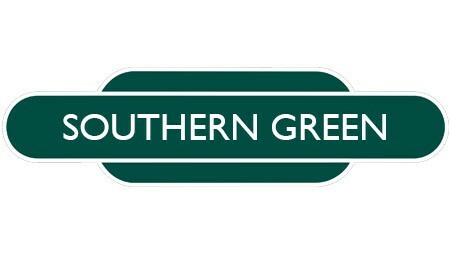 Authentically crafted in vitreous enamel the nameplate is screen printed in one solid colour using a heritage rail font. 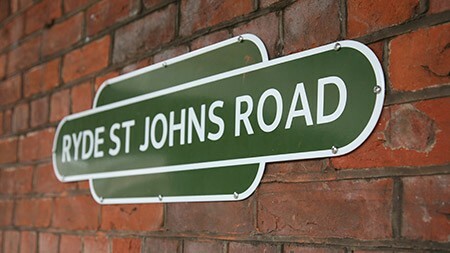 The sign is made to order and is supplied complete with wall fixings. 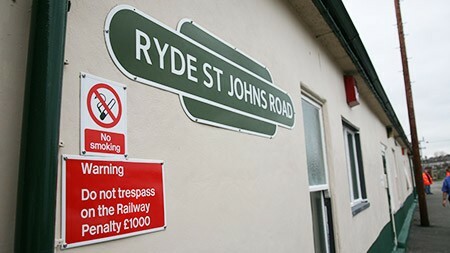 You can personalise your sign with whatever name you wish; It doesn’t have to be a station name: Put your house name, company name, a personal message – it’s up to you. 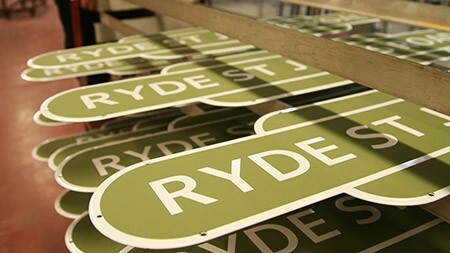 Once you have placed your order with us we’ll email a proof to you showing you how your sign will look. Once you have confirmed you are happy with this your sign will be produced and posted to you within 28 days. © 2015 A.J Wells & Sons Ltd. All Rights Reserved.